For more than thirty years, the insights of Osho have delighted and challenged spiritual seekers. 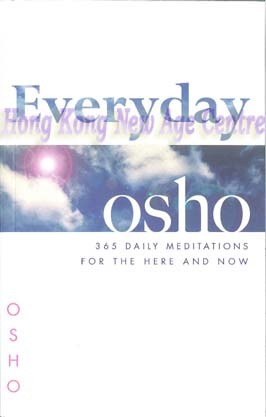 Everyday Osho represents the essence of these insightsn understanding that synthesizes a wide range of spiritual and philosophical traditions with the con- tributions of modern science and psychology. This inspirational volume offers readers daily choices for living fully in the here and now, challenging them to embrace a new way of being that integrates body, mind, and spirit.